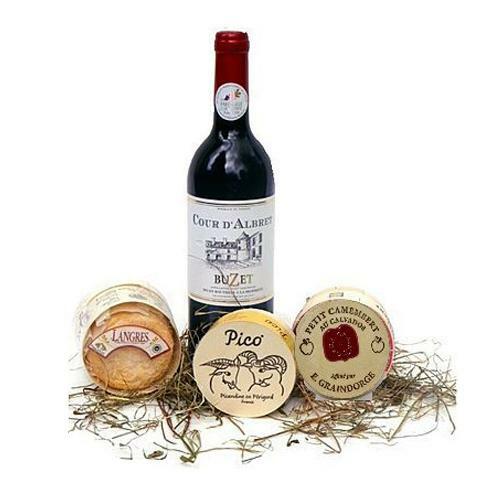 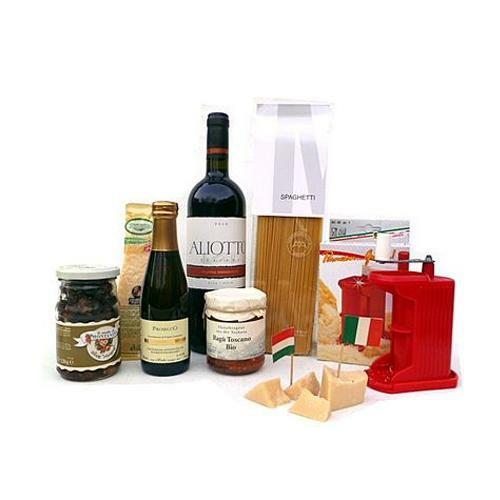 Description: Drive your loved ones crazy with excitement by gifting them this Breathtaking Hamper of Christmas with Wine and More and make your mark forever in their hearts. 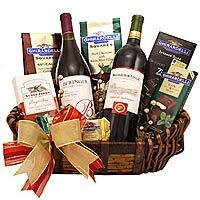 This splendid Hamper contains Christmas Wine Hamper consisting of a Bottle Australian Shiraz 0.75 Lt., a Bottle of classic Pinotage from South Africa, Marzipan Cake, Christmas Cookies, Crackers, Aprikot Jam, Chips, Nuts and Swiss Chocolates. 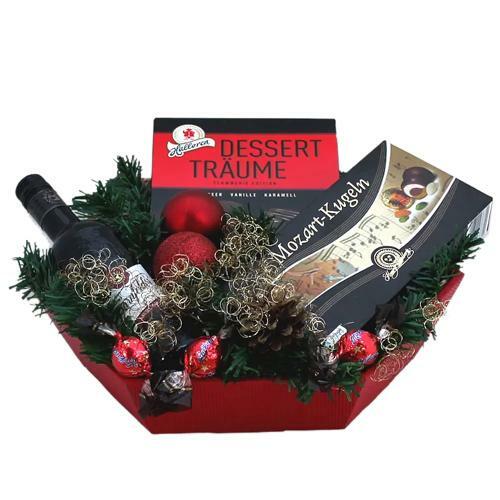 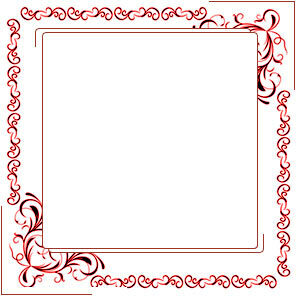 Overseas Shiraz, Australien, Overseas Pinotage, South Africa, Bahlsen Comtess Kuchen Marzipan, Bahlsen Akora Edelherb, Bonne Maman, Aprikose Konfit�re, Pringles Original, Lindt Ganznuss, Geschenkkorb 28 x 10 cms., Verpackungsmaterial and Dekor. 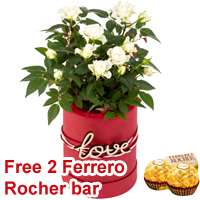 Order this Lovely Santa Treasure Hamper for your loved ones to fill their hearts with happiness and your love. 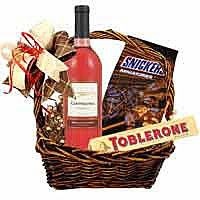 This Lovely Hampers is comprised of Snickers Chocolate Bars, Tobleron Chocolates 100G and Californian Rose Wine Zinfandel Rose 0,75L.